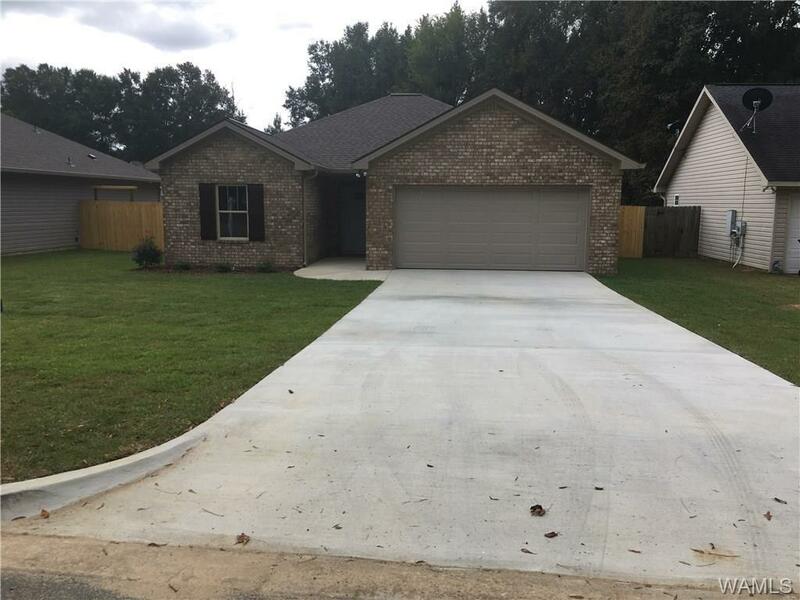 Looking for new construction in Northport, under $200,000? This is it! 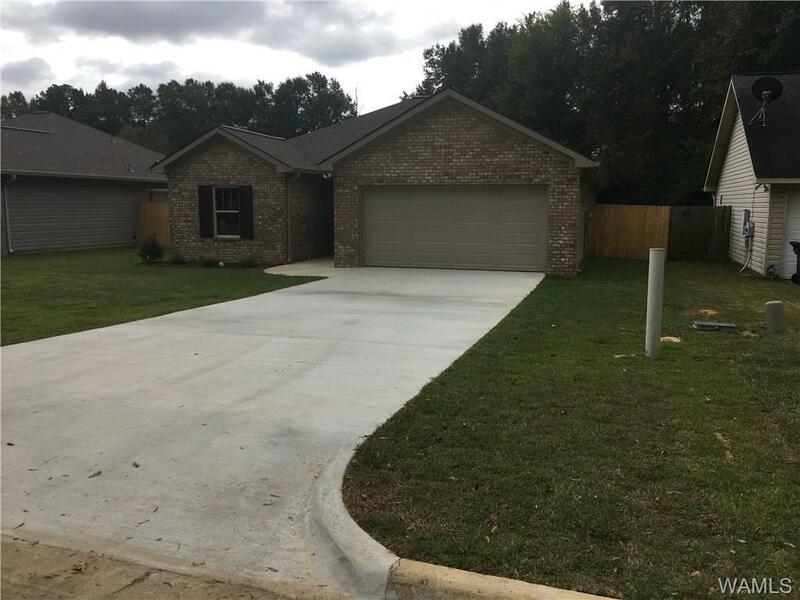 This brand new home features 3 good-sized bedrooms, 2 full baths, a large living area, and a kitchen/dining combo. 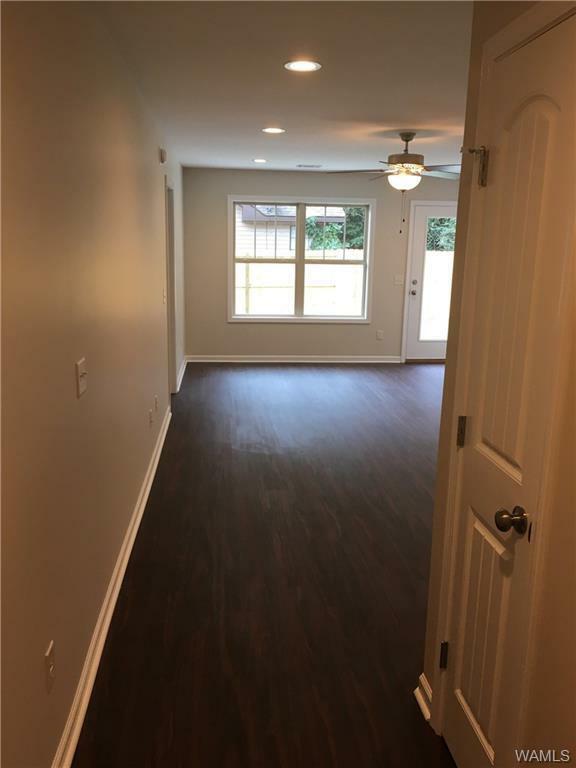 Smooth ceilings throughout, lots of LED lighting, attractive laminate floors, granite countertops, and plenty of closet space are just a few of the interior amenities you will find. The large flat lot has a nice-sized rear patio for grilling and entertaining and the wood fence will provide plenty of privacy and lots of space. Very small neighborhood with lots of open space around makes it seem like your miles out of town when you're just around the corner. Very convenient to everything! You cannot find another new home at this price with these features! 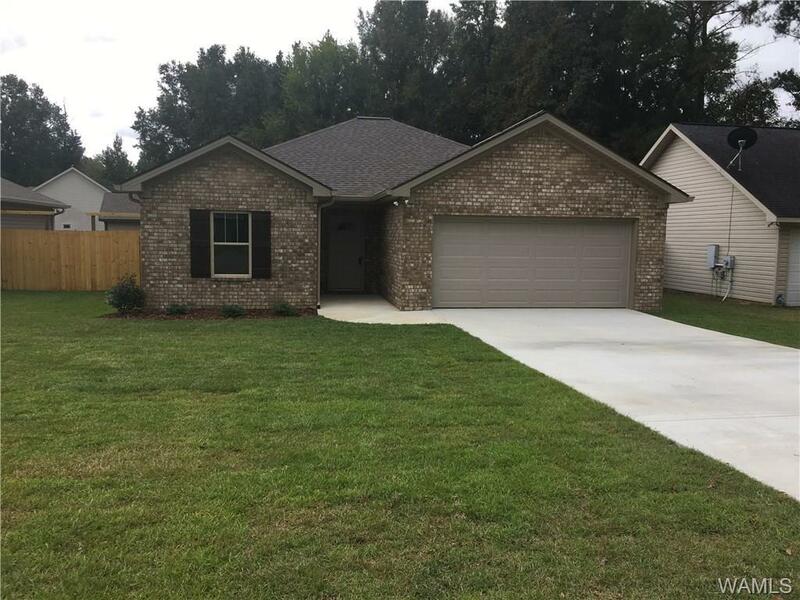 Listing provided courtesy of Brad Bull of Blue Creek Realty Group, Llc.